DreamWorks is expanding into all sorts of new areas these days. Jeffrey Katzenberg, once in charge of Disney’s motion picture division, is steadily, piece by piece, recreating his old haunt. This time, Katzenberg is opening DreamWorks DreamPlace. The new DreamWorks DreamPlace will, of course, have absolutely no relation to the Disney stores. However, they will be retail stores as well. a 2,000-square-foot holiday cottage and combines the latest technology with magical storytelling from creative minds behind such hit franchises as Shrek, Madagascar and How to Train Your Dragon. DreamPlace reimagines one of the signature moments of childhood – meeting Santa Claus. This unique and interactive experience is set to debut in a total of seven locations nationwide owned by both General Growth Properties, Inc. and Forest City Enterprises. So, DreamPlace apparently will be a store devoted to Santa Claus (in the guise of Shrek and company, no doubt), with the theme of a visit to the North Pole. It is, according to the company, an "Interactive Santa Adventure." 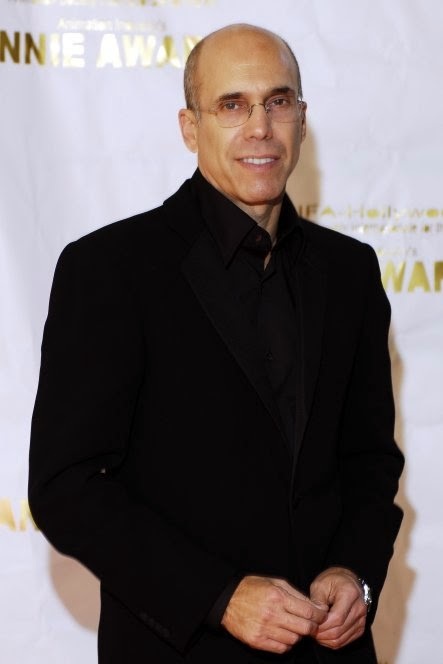 Jeffrey Katzenberg is no doubt singing Ho Ho Ho and planning on counting the money from sales at the DreamPlaces. We have no word on when the locations will open or for how long. Keep an eye out at your local mall if it is on the list above.